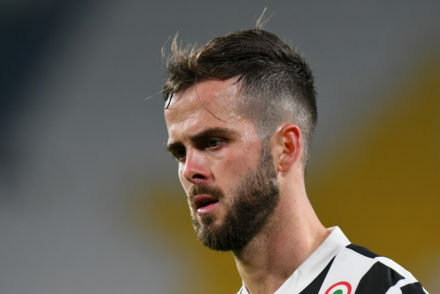 Miralem Pjanic’s half-volley and a simple tap in from Mario Mandzukic gave Juventus a solid 2-0 victory over Lazio. 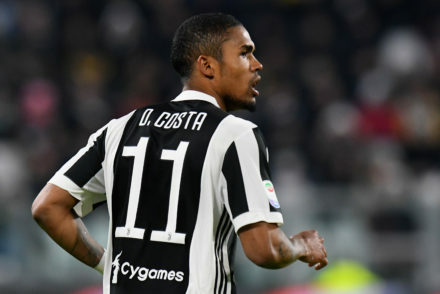 Alex Sandro converted Federico Bernardeschi’s cross to score the only goal of the Derby Della Mole and ensure Juventus a vital victory. 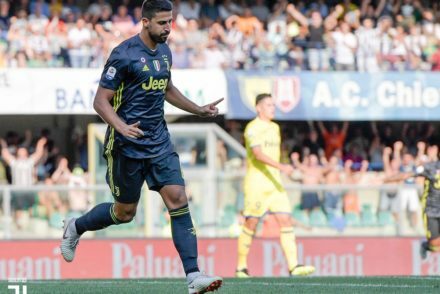 Juventus were scintillating as they put seven past Sassuolo to keep pace with Napoli at the top of the table. 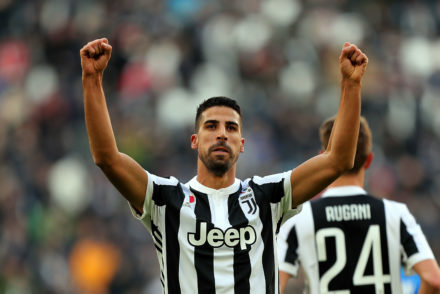 Juventus failed to make the most of their chances but still managed a comfortable victory over AS Roma with Medhi Benatia scoring the only goal of the night. 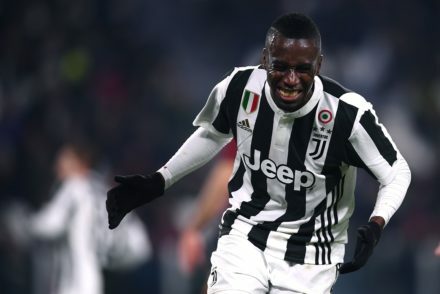 Blaise Matuidi scored his debut Juventus goal as the Bianconeri thumped Bologna 3-0 to leapfrog Inter in the Serie A table. 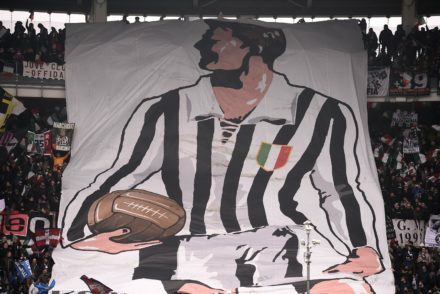 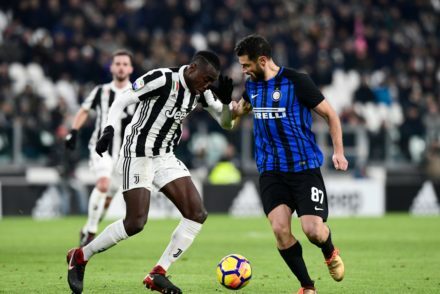 Mario Mandzukic went close to scoring on a number of occasions but Juventus were ultimately held to a 0-0 draw in the latest edition of the Debry D’Italia. 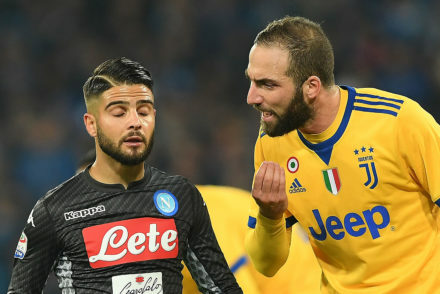 Juventus secured a vital 1-0 victory against Napoli, closing the gap at the top to one point with the only of the night coming from Gonzalo Higuain. 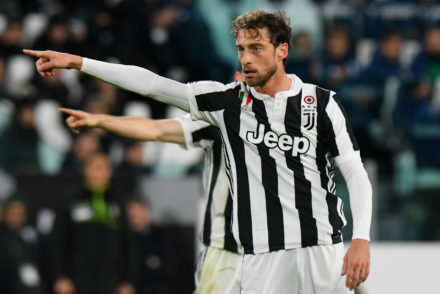 Max Allegri stuck with 3-4-2-1 and Benedikt Howedes made his Juventus debut in the Bianconeri’s 3-0 victory against Crotone. 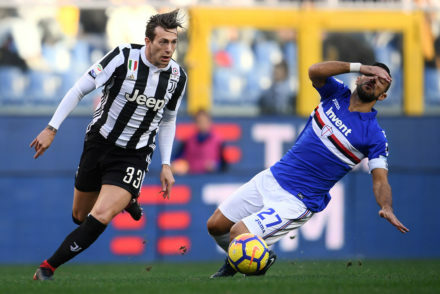 Max Allegri described Juve’s 3-2 loss to Sampdoria an ‘unexpected slap’ in the face and singled out Sami Khedira for criticism.